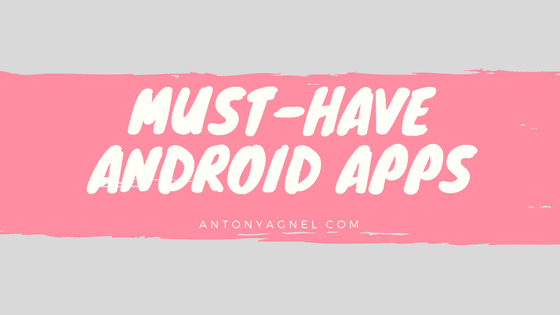 Here’s my pick of the 10 Must–Have Android Apps for 2018 which are available to download for free from the Google Play Store. ArtMe is a cloud-based wallpaper app which packs wallpapers from a wide variety of categories. Wallpapers will be added frequently. #SquareDroid is a free no crop photo editor. It helps to post full size photos, like uncropped photos for Instagram and WhatsApp profile picture without cropping. It also can be used for any other app that require square fit photos. Super Backup is the fastest data backup tool for Android smartphones and tablets. Using Super Backup you can backup apps, contacts, SMS, call logs, bookmarks, and calendars to the SD card, Google Drive or Gmail. With Super Backup, you will never lose your data again! MX Player is a powerful video player with advanced hardware acceleration and subtitle support. Hardware Acceleration – Hardware acceleration can be applied to more videos with the help of HW+ decoder. Pinch to Zoom, Zoom, and Pan – Easily zoom in and out by pinching and swiping across the screen. Zoom and Pan are also available by option. Truecaller is the only app you will ever need to identify unknown callers and block unwanted spam or marketing calls. With Truecaller, you can see the names and photos of people who call you, even if they aren’t saved in your contacts. Also, you can find out when your contacts are free to talk, making your calling experience smarter. With a community-based spam list of over 200 million users, Truecaller is simply amazing at detecting spam calls. Copy a number anywhere (e.g. website or apps) and Truecaller will tell you who it belongs to! Google Photos is a new photo gallery from Google, made for the way you take photos today. Your photos and videos will be automatically backed up and organized in the cloud, so you can find and share them faster – and never run out of space on your phone. Automatically free up space on the device after backup with one click! TubeMate YouTube Downloader enables you to quickly access, search, share and download YouTube videos. Because downloading always happens in the background, you can go on and continue watching your favorite videos on YouTube, surfing the internet, tweeting, and listening to your music as you download effortlessly. 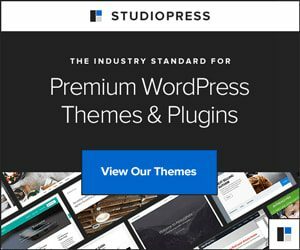 Convert to MP3 (powered by MP3 Media Converter), etc. WPS Office+PDF is a less than 30MB, all-in-one free office suite app focusing on helping you quick & easy to create, view and edit office documents and homework anytime and anywhere on Android phones and tablets. WPS Office+PDF has over 600 Millions users worldwide till now. WPS Office V9.9, the latest version fully supports the latest Android 7.0 Nougat OS. Multi-window mode lets you easy to deal with different tasks at the same time.